4 payments of $139.83 to be paid over the next 4 months (1 payment due each month) to pay the remaining balance. Mossberg 500 Compact Cruiser 12 gauge shotgun with 7.5" barrel registered as AOW "Any Other Weapon". Weapons classified as AOWs transfer with a $5 tax stamp instead of the traditional $200 tax. 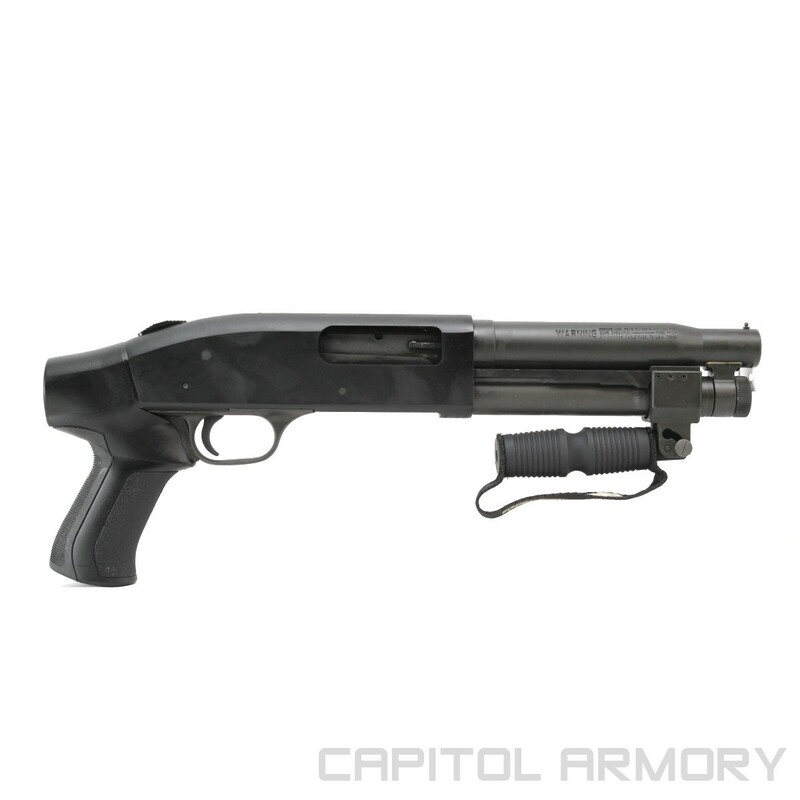 Comes with cylinder bore choke, pistol grip, 2+1 shot capacity, folding vertical forward grip, and parkerized finish. 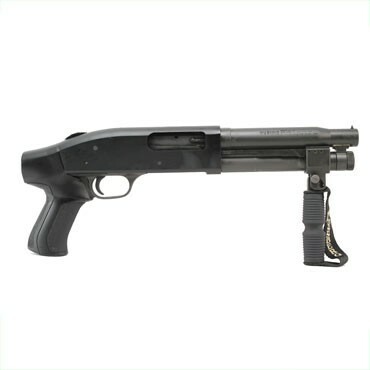 Mossberg 500 Compact Cruiser 12 gauge shotgun with 7.5" barrel registered as AOW "Any Other Weapon". Weapons classified as AOWs transfer with a $5 tax stamp instead of the traditional $200 tax. 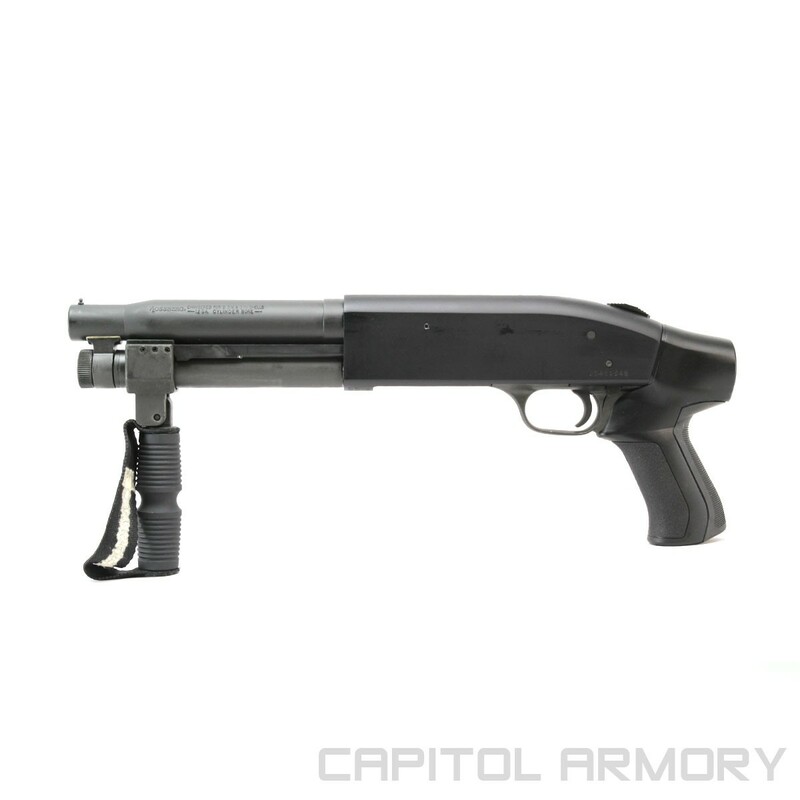 Comes with cylinder bore choke, pistol grip, 2+1 shot capacity, and parkerized finish.